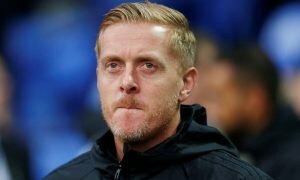 Underrated: Abramovich's masterstroke signing is reportedly only worth £105 million - Opinion | The Transfer Tavern | News, breakdown and analysis on all things football! Chelsea can make a huge statement by getting the better of Liverpool in the Premier League tomorrow, as well as boosting their own top four hopes in the process. The Blues haven’t been at their best in the current campaign but one player who has constantly put in world-class performances is Eden Hazard. He’s the one player Chelsea fans can rely on and he’ll play a monumental part from here on in until the end of the current campaign. Surprisingly, the Belgium international is only valued at £105 million (as per CIES, via Daily Mail), which surely must be some kind of joke as he’s arguably one of the best attackers in world football. And, the fact that Romelu Lukaku is valued at £137 million (as per CIES, via Daily Mail) makes Hazard’s value laughable. 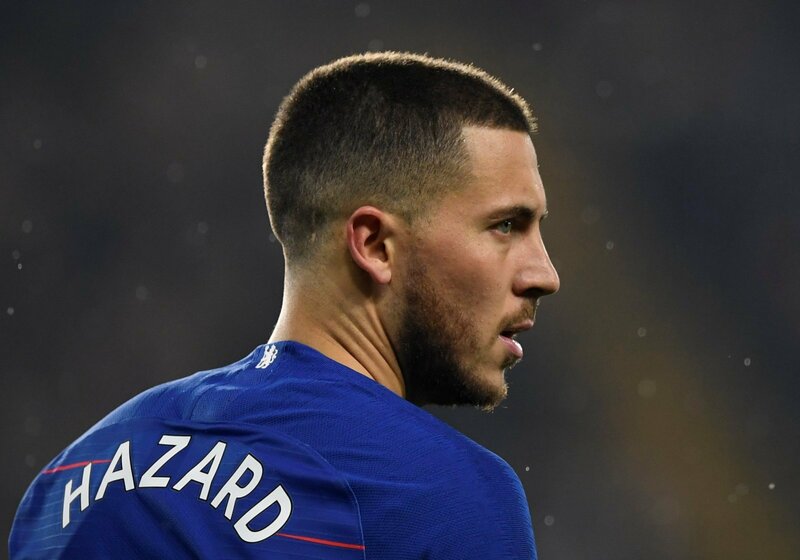 Hazard has produced 19 goals and 12 assists this season and he’s valued at £135 million (by Transfermarkt), so it doesn’t really make sense to see him worth just £105 million. Roman Abramovich’s masterstroke decision to sign the Belgian back in 2013 for £31.5 million has worked wonders for Chelsea Football Club, as he’s been the source of all things brilliant at Stamford Bridge over the years. 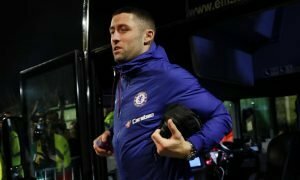 Abramovich could attract a much bigger fee for the attacker but the value won’t bother fans too much as they’d rather see him stay at Stamford Bridge this summer. Indeed, Hazard is in the peak years of his football career and he’s not far off being in the same category as Cristiano Ronaldo and Lionel Messi. 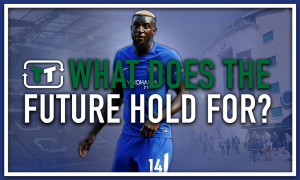 Chelsea fans, how much do you think Eden Hazard is worth? Join the discussion by commenting down below!